Another Panto in the offing. Little red riding hood in two weeks time! I had forgotten about the blog!! 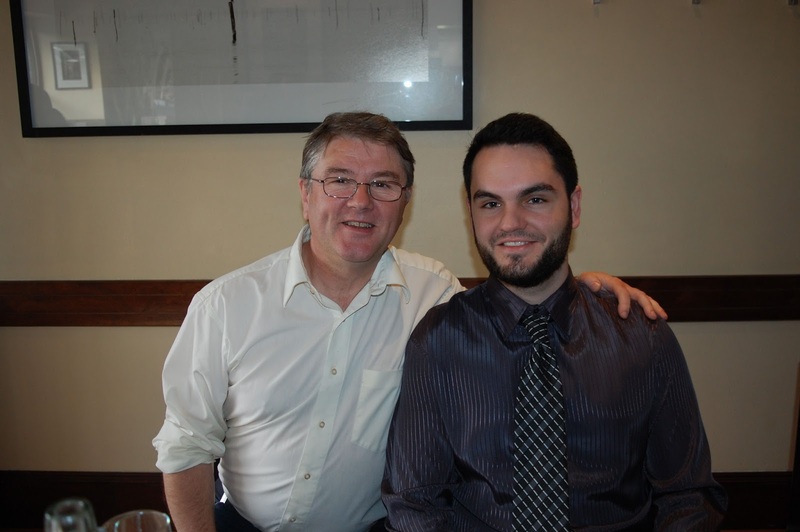 Here is a picture of my Godson and me when he graduated last Autumn.